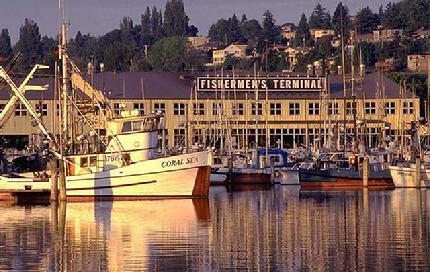 • From barbeque covers to sports stadium cushions to Washington State Ferry benches. Personal, commercial, industrial and military. We’ve done it all, and we can do it for you. • All products are made to order, ensuring a perfect fit and ideal suitability for your application. • Personalized service. Highest quality materials. Handcrafted precision.